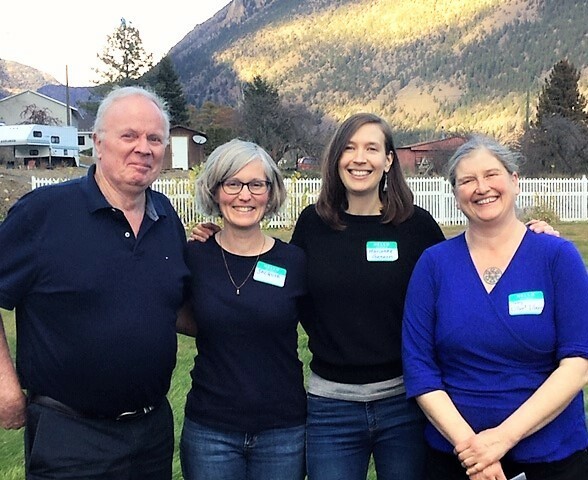 BCICF Chair Hugh Fallis with Marianne & her team during our the recent visit to Lillooet on Sunday, November 4, 2018, for the “At the Table” Workshop. Over 50 participants collaborated on identifying: Challenges, Causes and Potential Solutions to shared concerns among local/regional Not-For-Profit organizations in the District of Lillooet. 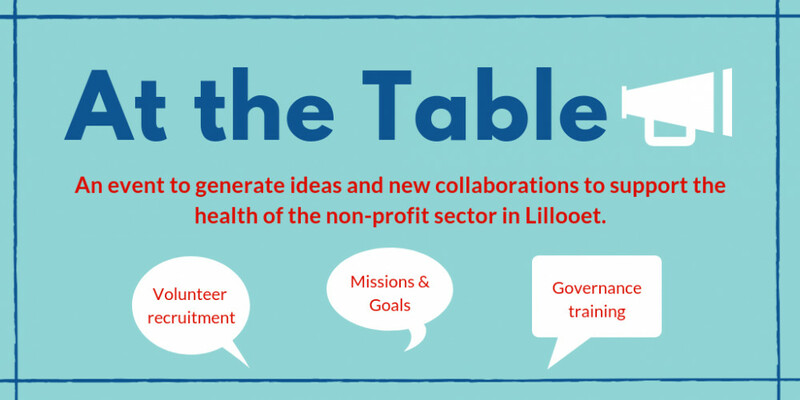 The Lillooet team identified their goals for the event as facilitation of better sharing of resources in the future, supporting capacity building in the non-profit sector, and better cooperation and communication between local organizations. 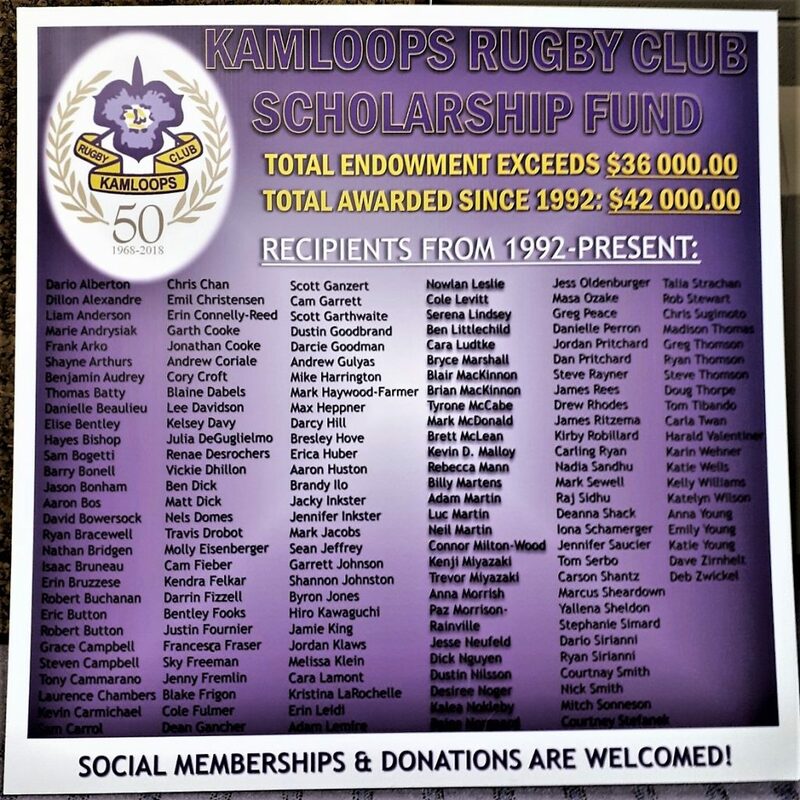 The BCICF was pleased to participate, share information about our granting protocols and provide some of the facilitation duties. Congratulations to Marianne and her team for their leadership and vision!